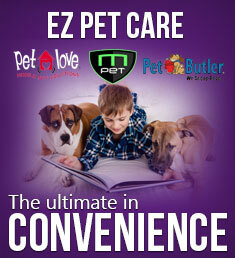 Are you looking for more information about Pet Love Mobile Grooming or our services? Thank you for your interest in Pet Love Mobile Grooming. We are committed to providing the best service and convenience in the industry. If you would like to more information about our services or areas of operation, please complete the form below and a Pet Love representative will contact you as soon as possible.